I’ve been enjoying the Leica M10 much more than I thought I would. So far, I’ve only had a chance to use it around the house. I can’t wait until spring arrives. I love mine. It has been a reliable companion for over one year now. I like its behavior, it’s way of measuring light, it’s sensor and the overall experience. This is the first M camera that I feel comfortable with. Happy New Year to you too José. Nice to know that you ended up with one (would love to see your latest images). In a weird way, I have been using the M10 much like I would use a film camera. Which is weird, because it’s a digital camera. Funny that you mention that, I have been using mine in a similar way. As to photos, I do not have the time nor the patience to post in “very serious” photography pages, and I use FB mostly. You find me there as “Jose António Salcedo”. Ah, my friend, I am not on FB… or Twitter, or IG. Great to hear that you enjoy your M10 Peter. I tried in a Leica shop an M10-P and I loved its “silent” shutter. The images were very nice as well. But I am not sure I am a rangefinder guy…. Thanks Kostas! 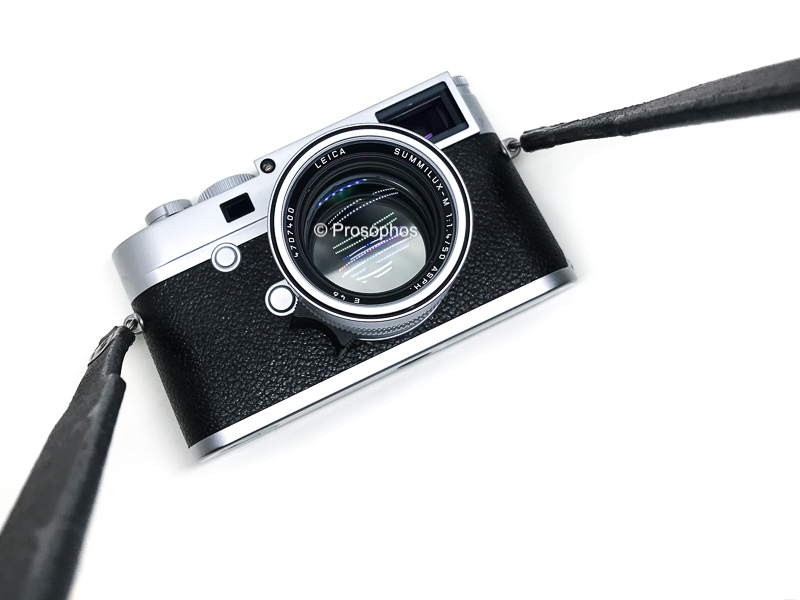 I would love to have the M10-P (for the quieter shutter). However, my M10 seems to be working fine and I’ve learned the hard way with Leica that it’s better to hold on to the camera that’s actually working. Hello Peter. I’m happy to see you back with and M and enjoying it. To me, everything just feels and works great. It’s just a pleasure to use. I’d love the new M10-P as you mentioned for the quieter shutter, but can’t stomach the thought of how much I’d lose on my M10. As always, thanks for sharing all your wonderful photos. The M10 is a marvellous camera that I have enjoyed very much. I am however enjoying greatly ‘downgrading’ to an M9. Back to where I really got into a rangefinder (I’d had film and an M8 before that, but that’s where it started to become a much bigger part of my photography).